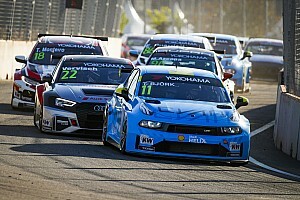 The KCMG Honda driver started all three races at last weekend's WTCR season opener in the top 10, recording a best finish of sixth in race one. Monteiro had previously contested one event since the series' switch to TCR regulations, at Suzuka last October. 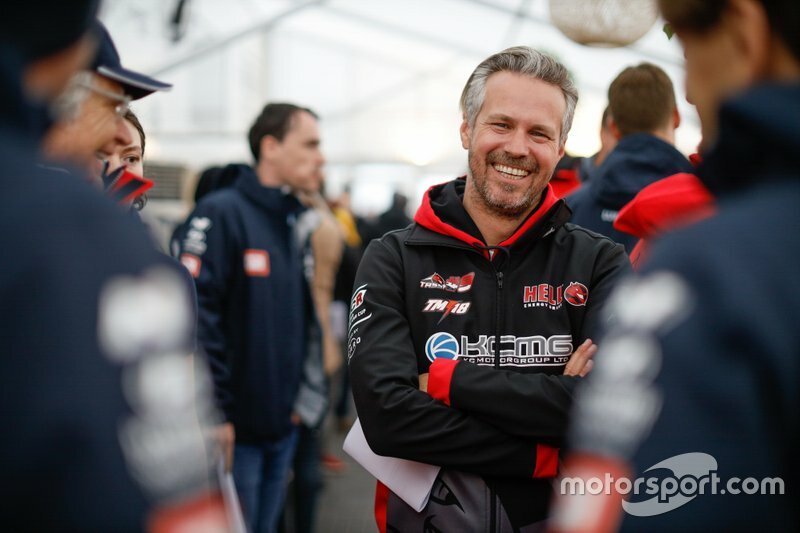 But the Marrakesh round marked his return to full-time competition after a severe World Touring Car Championship testing crash at Barcelona in September 2017. 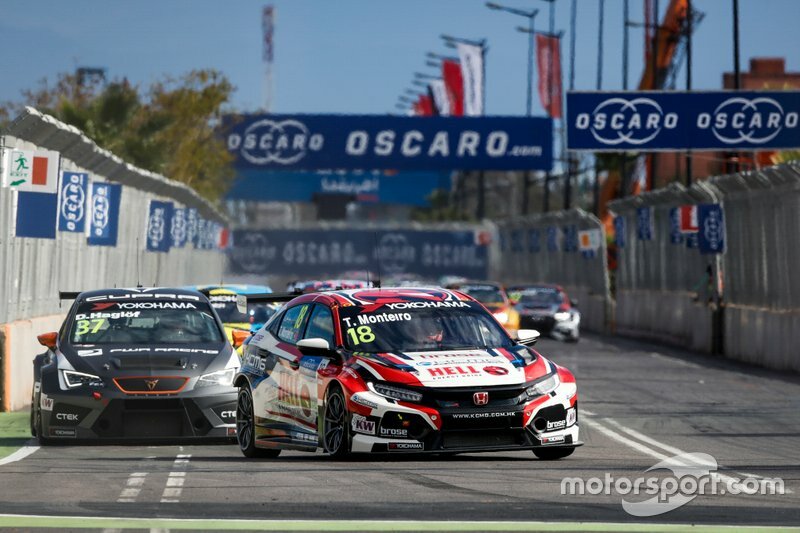 "The reason I decided to come back is because I felt I was able to do a similar job I was doing before," Monteiro, who had led the WTCC points before his crash, told Motorsport.com. "But of course you always have doubts, uncertainties. 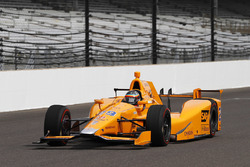 "We did have a very good winter with lots of practice, and it did give me a lot of boost [in] confidence. But, then again, you look at the level of the championship, 26 amazing drivers, we knew this short street circuit was going to be very tough and very tight, so it was clear that we had to have everything down to every single detail. "But it feels good, even though I was confident and sure I could be back at a similar level, it still feels good to prove it - to actually do it. Because very easily you can have yellow flags - I had a yellow flag in Q1, and I was P14 until the last attempt, so I had to use another set of tyres. "If I finished P14, people would be like, 'OK, it's decent, but he still has to improve'. So it was good that we did this, especially to reassure whoever had some doubts. Reassure in the sense that even in Honda, even in the team, everybody - some more than others - had some question marks. I can understand that. "I've received messages from Honda, Japan, and of course everybody that is here. That's what they say [that they are reassured]. And now some people are telling me confidentially deep inside they were hoping this could happen but they were not sure. Nobody was." 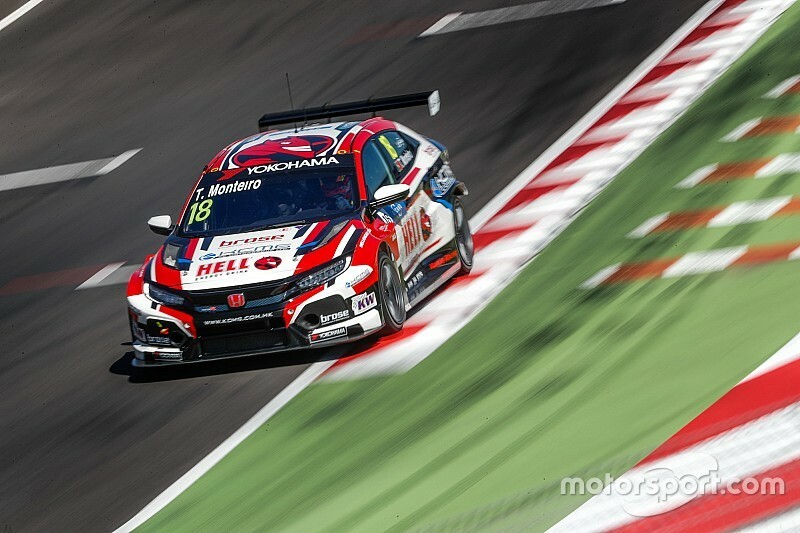 Monteiro added it was important for him to make the final part of Sunday's second qualifying when "nobody was faking". 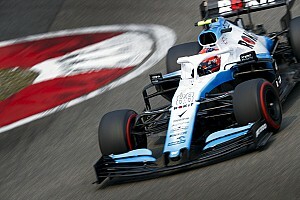 He secured fourth on the grid for the finale - even though his extra attempt in Q1 meant he had to run on used tyres in the Q3 shootout - but retired from that race after an crash with Yann Ehrlacher's Lynk & Co 03. "We have nine weekends ahead with different tracks and we can easily be at the back, again at the front or in the middle," added Monteiro. "It's going to be so random this year. "So I'm not taking anything for granted, but I'm pleased that it went good so far, at least qualifying is important to show the speed. Everybody is pushing, nobody was faking."